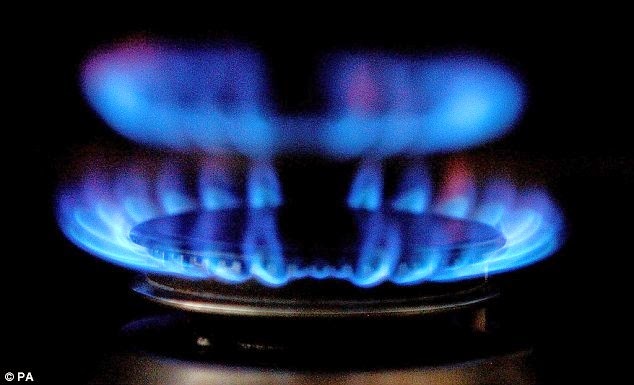 Most small and medium-sized firms were missing out on savings by failing to shop around for their energy supplies, according to the Energy Advice Line following the release of a new report. 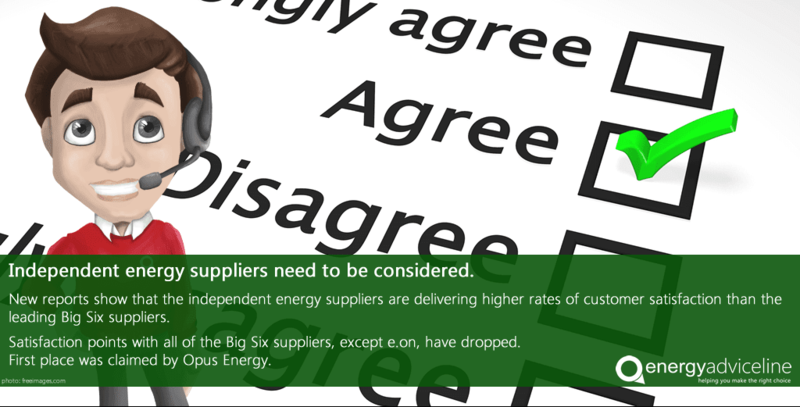 Julian Morgan, managing director of the price comparison, switching and advice service for energy users, said he was shocked by the findings of the survey by independent supplier Opus Energy. 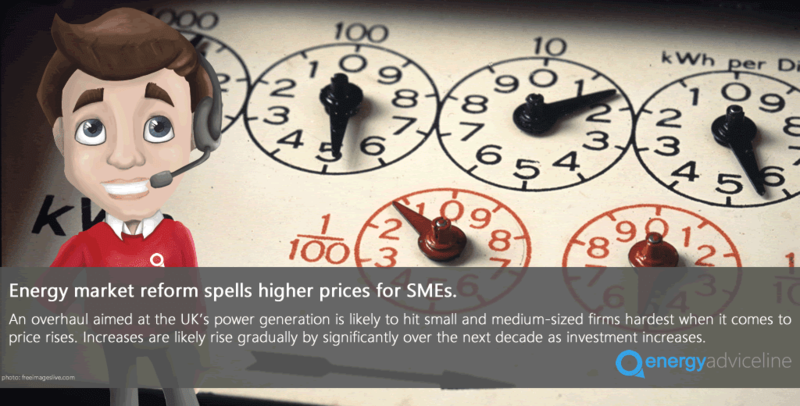 The survey found that 81% of small businesses failed to shop around for their energy supplies, while almost one-quarter were paying out-of-contract rates for their gas and electricity. The Energy Advice Line has urged SMEs to consider switching to independent energy suppliers following a report showing they enjoy higher customer satisfaction ratings than the Big Six. 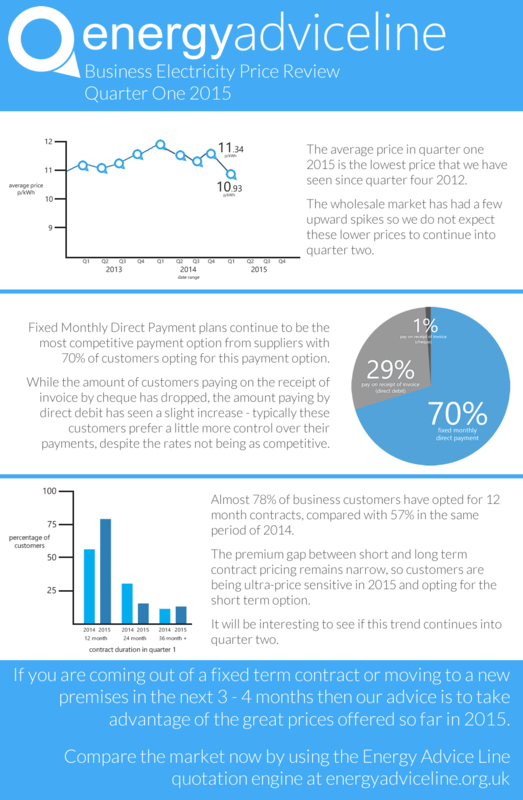 Julian Morgan, managing director of the price comparison, switching and advice service, said Datamonitor’s B2B Energy Buyer Customer Satisfaction survey showed small firms continued to be unhappy with the major suppliers. Calling all small businesses! We're here to help you this winter, in fact we're here to help you all year round. The festive season is upon us once more and the purse strings are tighter than ever - every little helps when it comes to saving at the festive season. The easiest way to save on energy bills? Switching. Switching is easily overlooked as so many perceive it to be too much hassle, but in reality it's easier than ever. The gurus at Energy Advice Line are here for you. We'll find you the cheapest quote available on the market right now based on your own consumption rates, and where you are in the country. Not only that but once we have all the details your personal advisor will complete the process for you. Should We Fear Black Outs This Winter? 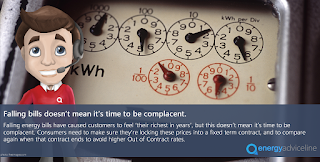 This month the National Grid issued a notice to energy suppliers asking for a greater supply. This was the first time such a warning has been issued in three years. The request was for an additional 500MWs between the hours of 16:30 and 18:30 on Wednesday 4 November. This amount of power is equivalent to the surge you would expect during the half time of a sporting event, when everyone rushes to boil the kettle at once. 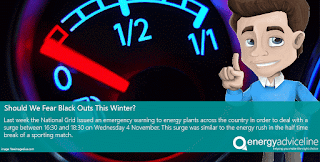 More power was requested after several plant breakdowns occured during the month of October. A statement said: "National Grid has issued a notice to the industry...asking for more generation to be brought on to the system. 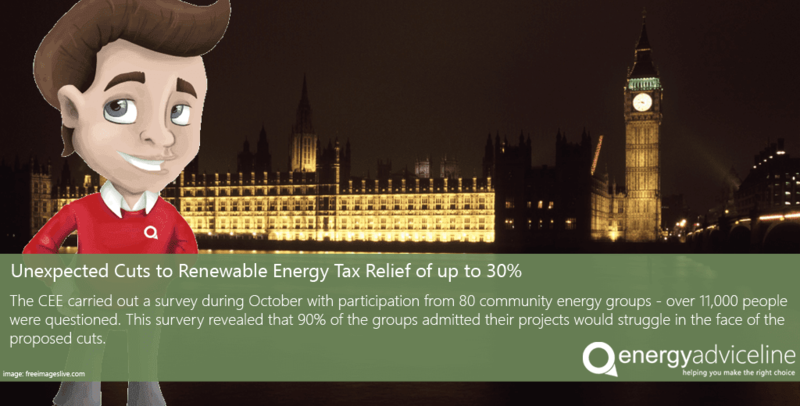 Last week the Government announced plans to slash the tax reliefs available to community energy projects by at least 30%. 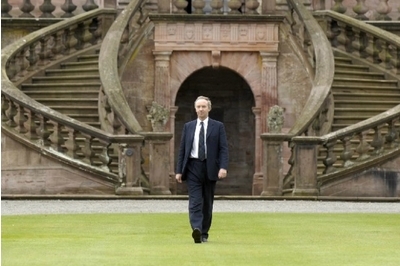 The plans to cut tax reliefs for community energy schemes to build new renewable power capacity such as solar and wind. Green campaigners have warned of the adverse affects this will have on the UK's renewable sector. These changes were announced during the third reading of the finance bill last week and came about completely unexpectedly. 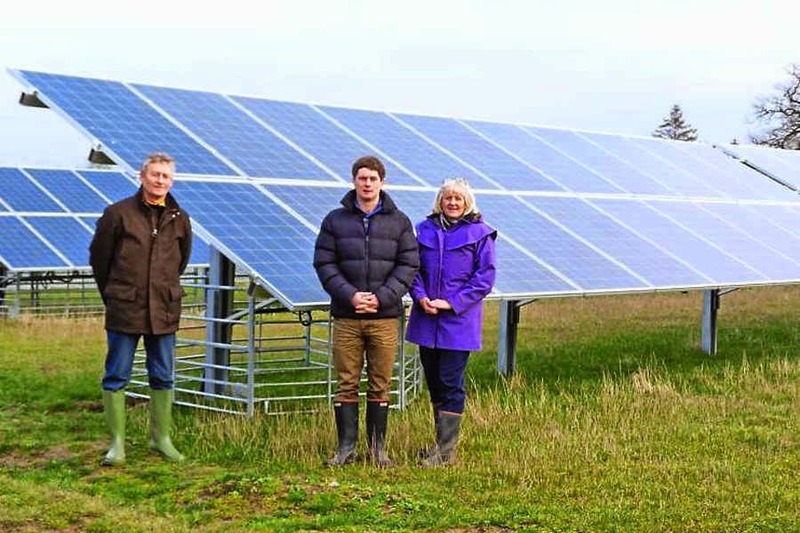 No longer will investors in community energy projects be able to benefit from Enterprise Investment Schemes, or the Social Investment Tax Relief as well as other schemes. 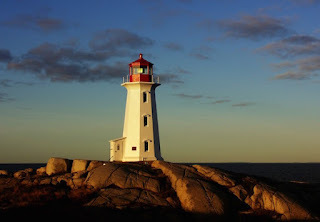 This in turn makes the investments less attractive due to the sudden decrease in monetary benefit. 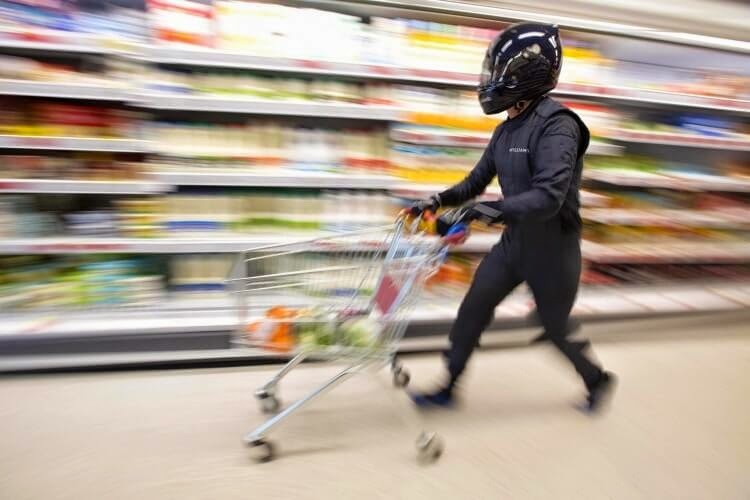 Britain's catering sector should take control of energy costs by cutting waste and shopping around for better deals to recude it's £1.3 billion annual spend on energy, according to Energy Advice Line. 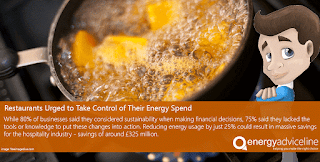 A survey of 150 restaurant owners, managers and chefs carried out by Big Six energy supplier E.ON showed energy worries came second only to staff issues, yet three-quarters admitted they didn't know how to reduce their energy consumption. 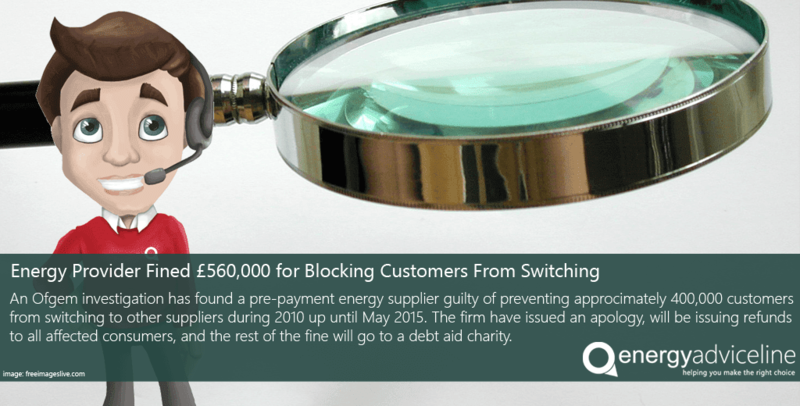 A pre-payment energy provider has been given a £560,000 penalty from regulator Ofgem after it wrongly prevented it's customers from switching to other suppliers. 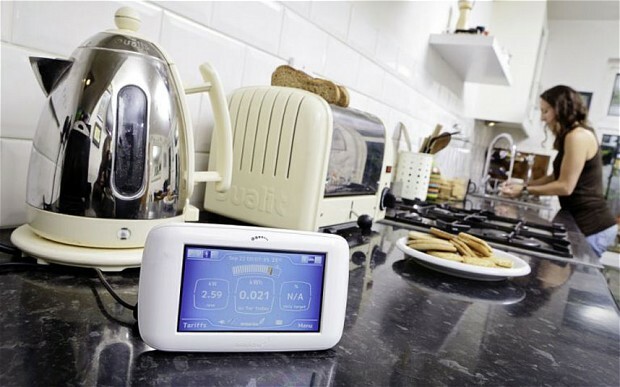 Utilita were established in 2003 and have been suppling customers with pre-payed gas and electricity since. 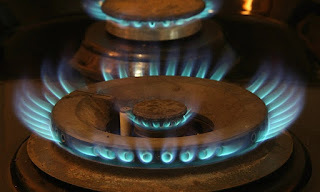 Ofgem found that the company had blocked as many as 4,000 of it's customers from switching supplier when they requested. Included in the fine, £110,000 worth of refunds will be issued to the customers affected, reimbursing those who lost out financially as a direct result of not being given permission to switch their supplier. 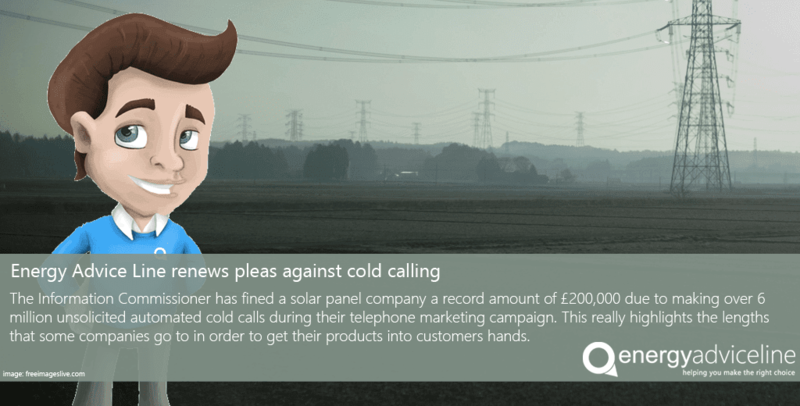 The Energy Advice Line has renewed demands for a ban on cold calling after a firm was handed a record fine for making people's lives 'a misery' with nuisance calls. The Information Commissioner fined the company £200,000 after making more than 6 million automated calls in a solar panel marketing campaign. Julian Morgan, managing director of the price comparison, switching and advice service for householders and business energy users, said the case was further proof that unsolicited sales calls were not welcome by consumers and should be banned. Homeowners and business energy users should consider switching energy suppliers before the predicted record winter freeze hits, according to the Energy Advice Line. Julian Morgan, managing director of the price comparison, switching and advice service for energy users said it was just weeks before the 'Big Switch On' on October 31, when consumers traditionally turned on the heating on a daily basis. "With forecasters predicting an Arctic winter freeze, now is the time for consumers to investigate switching so that they are not paying over the odds once the bitter cold sets in." Mr Morgan said. 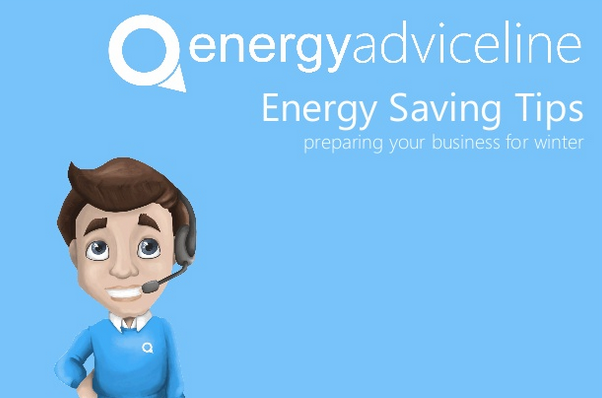 "It's possible to save as much as hundreds of pounds by switching supplier in advance of the end of October, when traditionally we turn out heating on every day. "With forecasters predicting record lows, it really is worth investing the time and the effort in taking control of your energy supplies and shopping around for the best deals to take you through the winter." 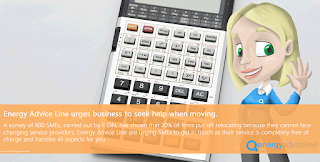 Mr Morgan said that Energy Advice Line experts had the knowledge to help business energy users and households decide on the most appropriate tariff for their needs, with a number of excellent deals available. 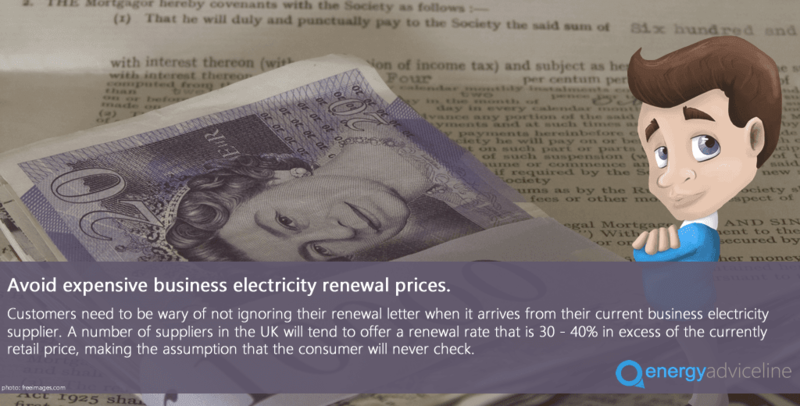 Some of the cheapest domestic deals on the market were variable tariffs, which meant that if energy prices rose, so would your energy bills. 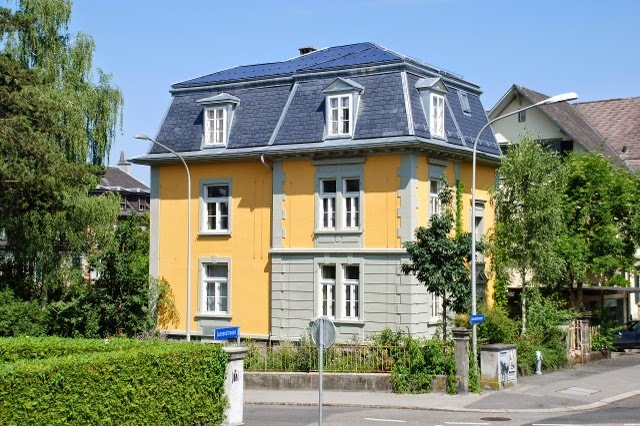 Some fixed deals, on the other hand, were slightly more expensive but offered the security of knowing prices would remain the same for the duration of the contract. Many households on fixed tariffs will see their energy bills leap significantly when their dual-fuel gas and electricity rates expire at the end of the month. "There are lots of tariffs out there and it helps to have an expert explain the difference between them and help decide the best deal for your needs," Mr Morgan said. 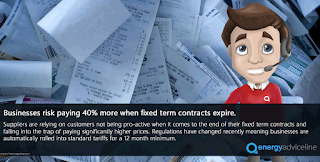 "Large nunbers of fixed tariffs expire at the end of this month, so it's crucial that you stay in control of your energy bills now. 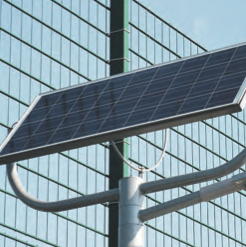 "With potential savings of hundreds of pounds, it makes financial sense to spend just a few moments comparing tariffs to see what you can save. 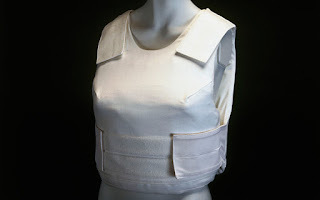 And the easiest way to do this is to use our online service or give us a call. 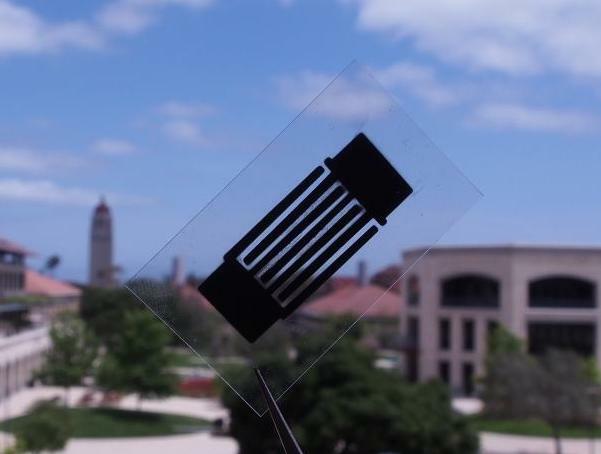 "It's important to remember that this service is free and our prices are completely transparent." 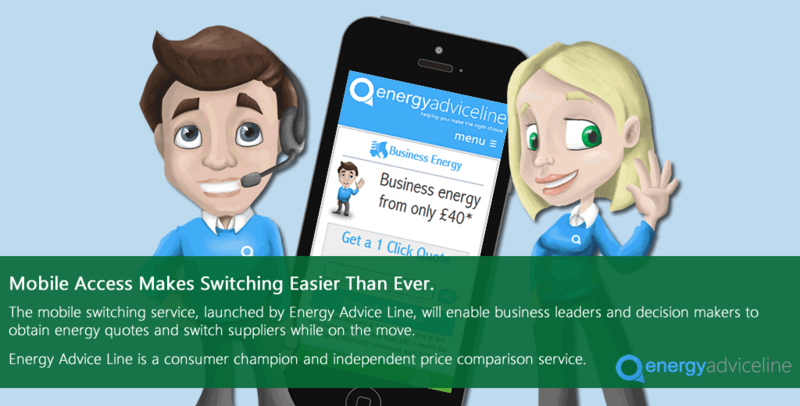 The Energy Advice Line is a consumer champion and an independent price comparison and switching service for householders and small and medium sized businesses. The service enables consumers to quickly and simply compare electricity and gas prices, and to switch to the best available deal on the market. The service also offers free advice and a contract management service, including alerts to remind business consumer users when their fixed-term energy contracts are about to end. 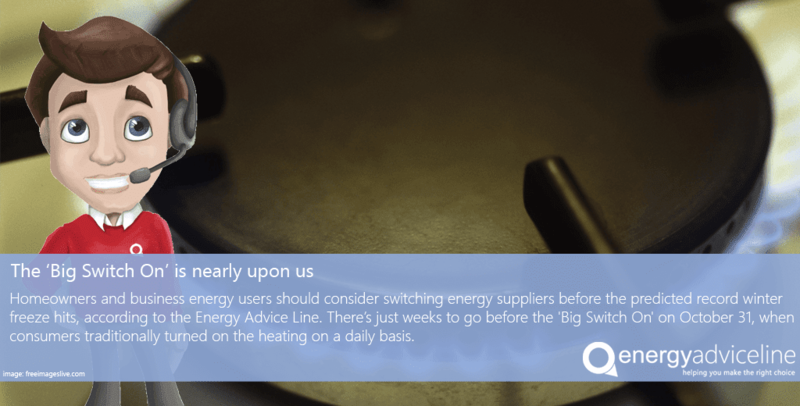 The Energy Advice Line has welcomed a government pledge to reduce the time it takes to switch energy supplier to as little as 24 hours. 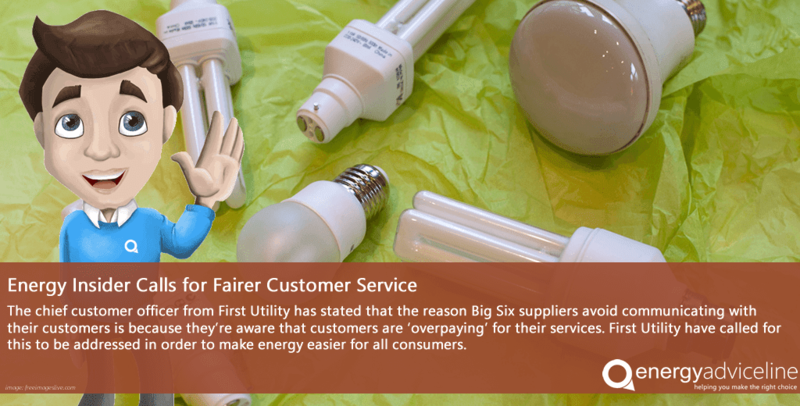 Julian Morgan, managing director of the price comparison, switching and advice service said the announcement was welcome as switching supplier remained the most effective way for consumers to keep their energy bills down. 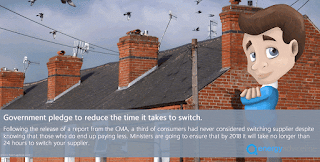 The pledge follows the release of an interim report by the Competition and Markets Authority (CMA) last month, which found that one-third of consumers had never considered switching supplier even though those who shopped around paid less for their energy. Renewable energy was at the forefront again this weekend with news coming in all over the globe as to how we can best use this to our advtange and really make an impact. 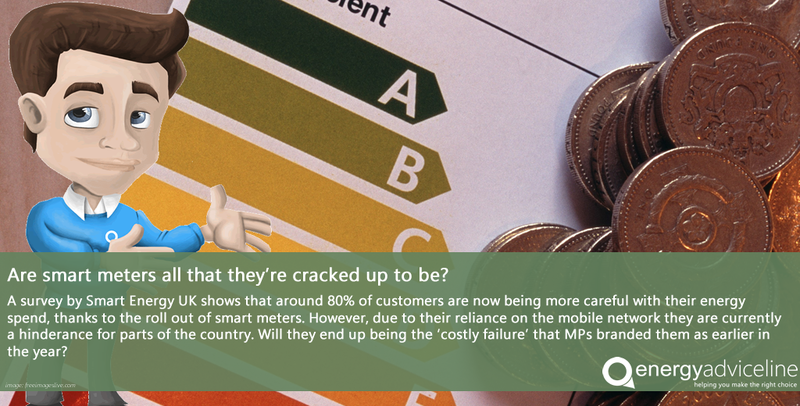 Locally, there has been a lot of news about billing mistakes and delayed billing - always double check your bill and submit frequent meter readings to minimise any mistakes on your bill. Winter is just around the corner so, without wanting to wish away the sun too soon, it's time to start thinking about keeping on top of your energy spend before the colder season hits. We've got a whole range of tips for you, from the simple and often over-looked, to ideas that you may not have heard of before. 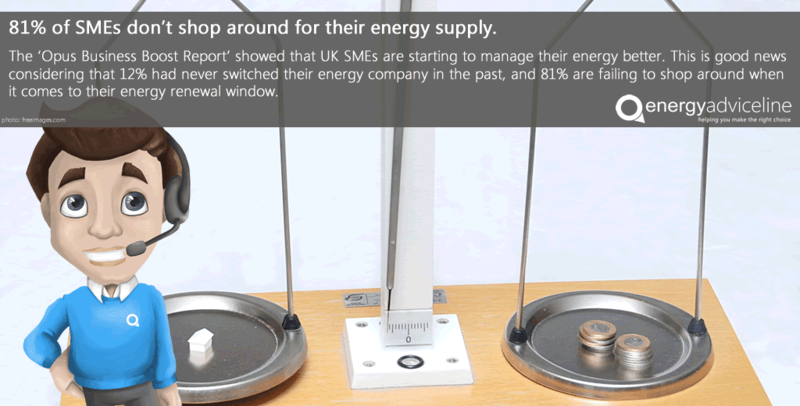 This is the first in our series of energy tips - stay tuned next week for our business energy edition. Got any genius tips that we haven't mentioned? Get in touch and let us know! 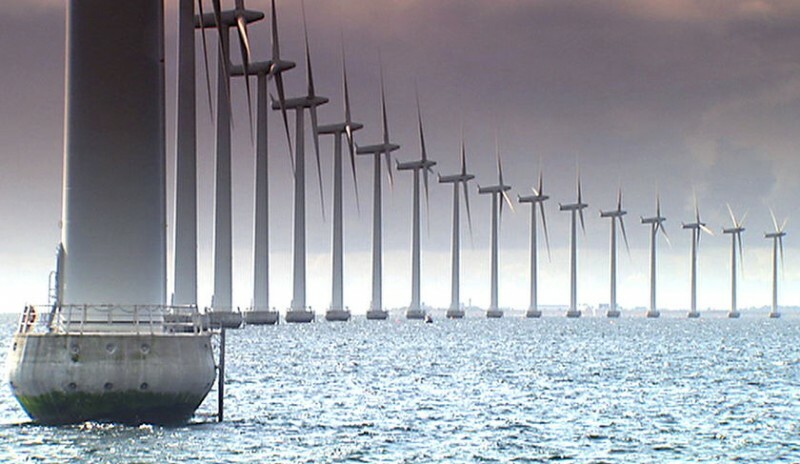 This weekend saw most of our energy news emerging from around the globe. 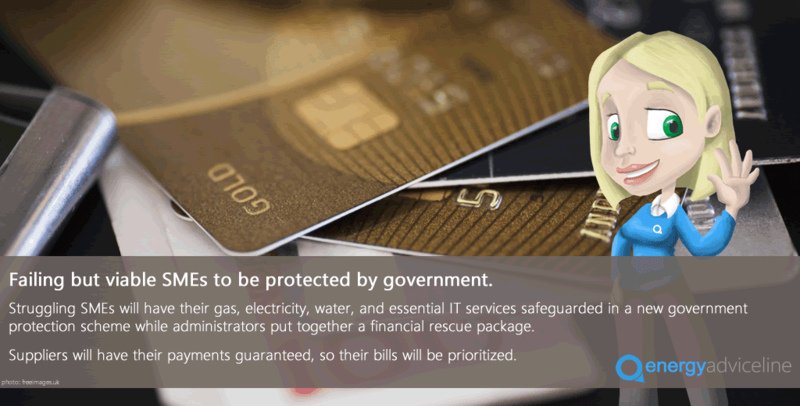 The weather turning this week reminds us that winter is coming, it's time to make sure that your home or business is prepared - this will help you to avoid any unwanted costs come bill time. The Energy Advice Line has welcomed calls by business leaders for small firms to be offered more help by energy companies to keep their gas and electricity prices down. 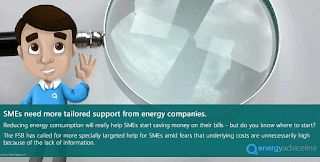 Julian Morgan, managing director of the price comparison, switching and advice service, agreed with the Federation of Small Businesses (FSB) that energy companies could reap rewards by offering more tailored support to SMEs. 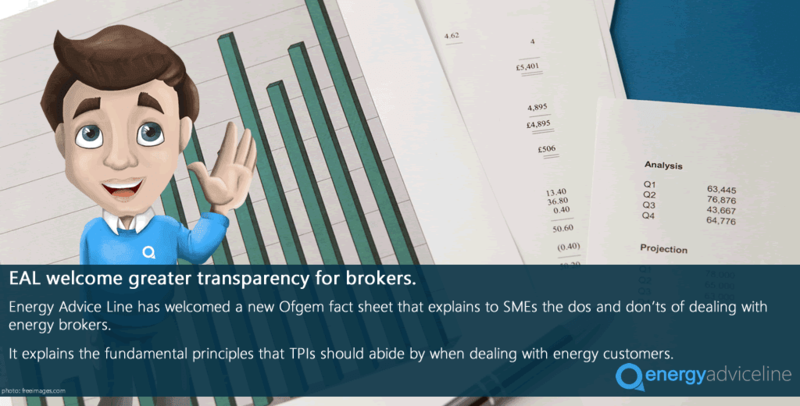 “Energy costs now represent a significant proportion of a small firm’s overheads but many owners are so busy with the day-to-day running of their organisation they don’t get around to developing an energy strategy,” Mr Morgan said. 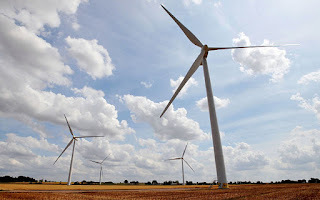 A great weekend of news for renewable energy this weekend with great results from various projects, access to funding, and finding out how renewables can affect poverty. The main downside this weekend was the news about British Gas and their profits - further encouraging consumers to make sure they swith their supplier and get the best deal for their money. 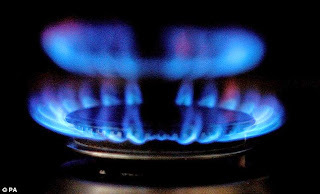 The Energy Advice Line has urged caution following the release of new consumer data showing falling energy bills have caused consumers to feel “their richest in four years”. Julian Morgan, managing director of the price comparison, switching and advice service, said bills were down but many fixed-term contracts were about to expire and consumers could be flipped to more expensive standard tariffs. Business energy users are opting for more short term contracts in response to the current price drops, and hoping that the trends will be similar when their contracts are up for renewal in the same quarter of 2016. 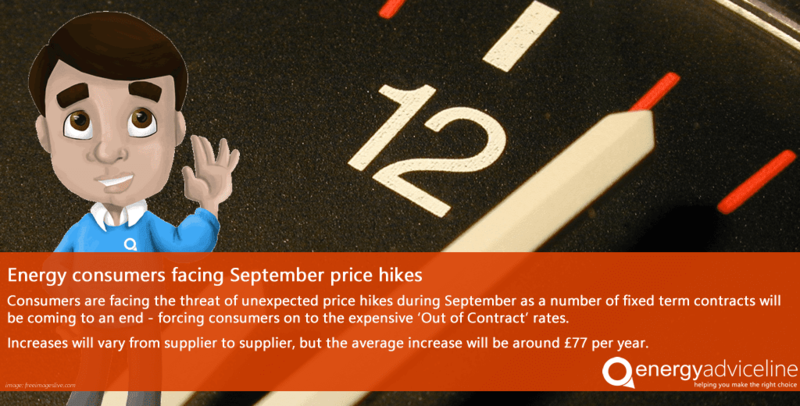 However, Energy Advice Line recommends that you take these cheaper prices and lock them in to a fixed term contract of a longer length and avoid the risk of prices going up next year. This weekend saw a lot of focus on the energy news happening on our doorsteps - lots of focus on renewables and also focusing a lot on British Gas. Energy pricing is also a story that is affecting countries worldwide - with Brazil being the latest to show signs of suffering. Most of the energy news this weekend came from all over the globe, so find out below what's been going on. 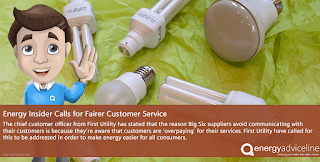 Business energy users and households should consider customer service as well as price when choosing a supplier, according to the Energy Advice Line. The call follows a newspaper survey that showed a huge disparity between suppliers when it came to total spending on customer service. “Instances of very poor customer service and bungling by energy suppliers still abound and this comparison of spending sheds interesting light on possible reasons why,” Mr Morgan said. 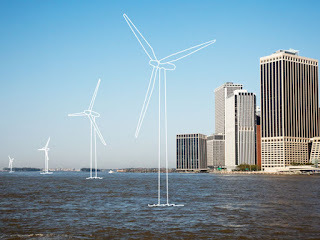 Energy news was more of the same this weekend, focusing on green energy from around the nation. 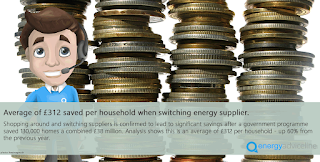 It definitely pays to start looknig at how you can improve the energy efficiency in your own homes and businesses - the savings that you can make may start off small but they'll certainly add up in the long run. 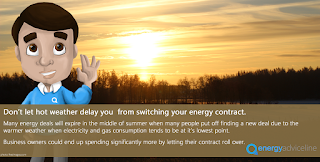 Business energy consumers have been warned not to put off or overlook renewing their energy contracts as the hot summer weather sets in. 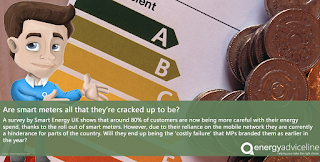 Julian Morgan, managing director of the Energy Advice Line, the price comparison, switching and advice service, says any delay in dealing with expired energy tariffs could see many small and medium sized firms paying much more than necessary for their supplies. 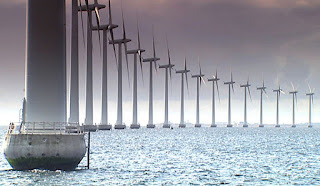 Mr Morgan said many energy deals expired in the middle of summer when many people put off finding a new deal due to the warmer weather when electricity and gas consumption was at its lowest. Over the Bank Holiday weekend, we saw a lot of the news stories focusing on climate control, renewable energy, and generally focusing on how we can all be a little greener with our habits. There was also a fair bit of focus across the Atlantic with regards to America's exports. With parliament back in action over the past week we can also expect to see a steady rise in energy relevant articles. 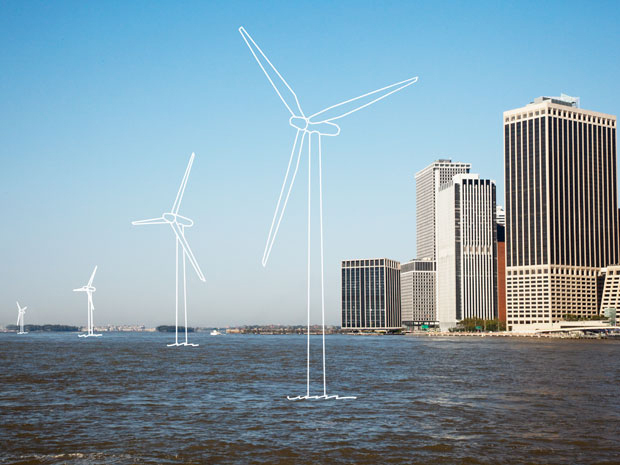 This weekend we had a lot of energy news from all over the globe, including Ghana and New York among many others. Articles also had a local focus around what small towns are doing up and down the country in order to help save themselves money while also helping the environment - see the story about Shropshire farmers for more detail on that one. There is also more starting to come to light since the election results, and we're predicting more of that to come as various areas are being negotiated. 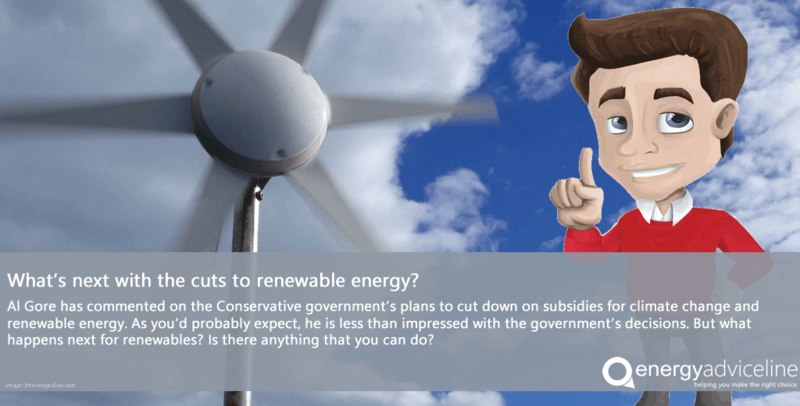 Tory energy promises 'will lower bills by £65' – how? 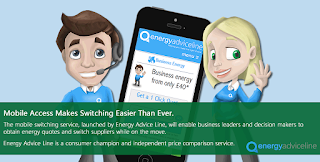 A new quote engine designed specifically for mobile telephones will make it easier and quicker than ever for businesses to switch energy suppliers. The mobile switching service, launched by The Energy Advice Line, will enable business leaders and decision makers to obtain energy quotes and switch suppliers while on the move. 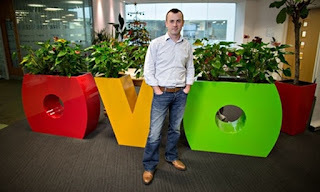 Julian Morgan, managing director of the price comparison, switching and advice service, said the new technology reflected increasing demand for quick, easy and seamless switching. “It also reflects the fact that a significant proportion of our customers are working on the go, and are submitting information from their mobile phones, “ Mr Morgan said. This weekend saw the election based energy stories starting to rise in the press with approaches from many angles. There was also quite a focus on green energy and oil this weekend and the former's benefit to businesses. We're expecting the election based news to build up this week so keep an eye out for any furrther developments. 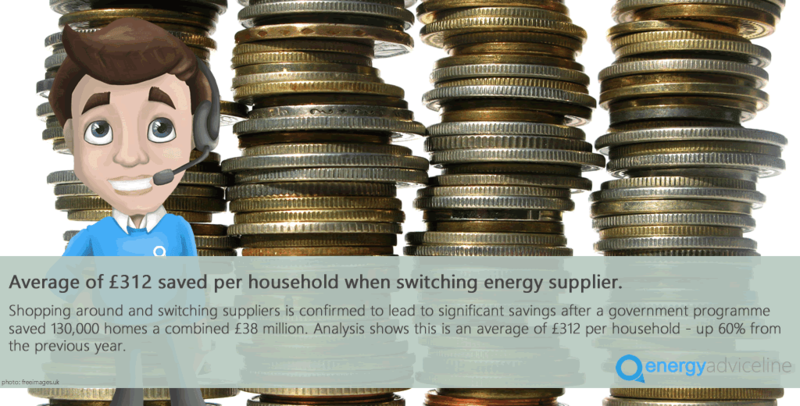 The Energy Advice Line has welcomed the findings of a top-level probe that has found consumers can save around £200 a year by switching energy supplier. 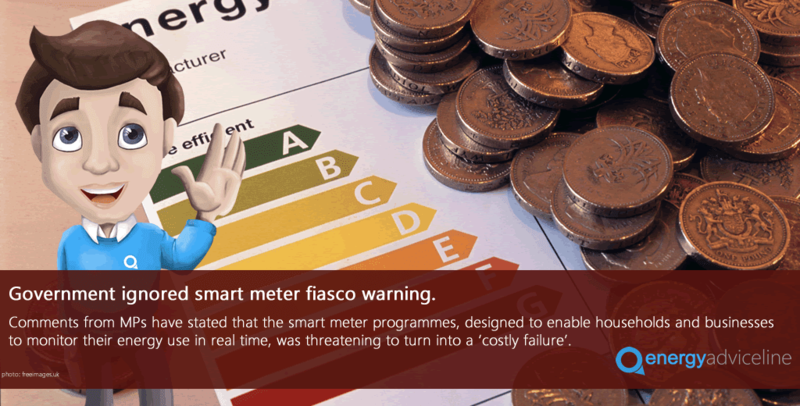 But Julian Morgan, managing director of the price comparison, switching and advice service for energy users, said it was crucial for the government to work out why some consumers were failing to switch, thereby losing out on savings. 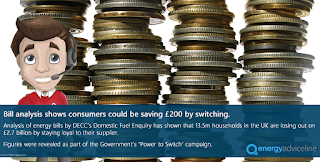 An analysis of energy bills by the Department of Energy & Climate Change’s (DECC) Domestic Fuel Enquiry has found that 13.5 million households in the UK are losing out on a total of £2.7 billion by staying loyal to their supplier. 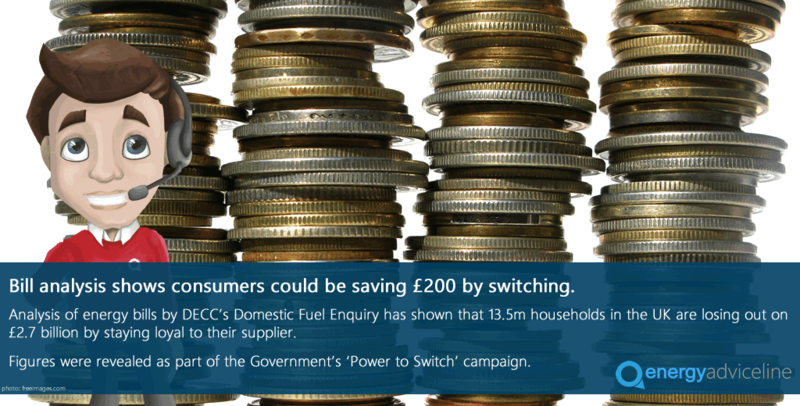 The figures were revealed as part of the Government’s Power to Switch Campaign to encourage the public to change suppliers. Given the election this week there was little in the press about each of the party's plans regarding the energy sector - time will tell if that changes this week but it's looking unlikely.Instead we got more of a look at renewable energy and the power it can hold, along with some positive news about employment levels within the energy sector. 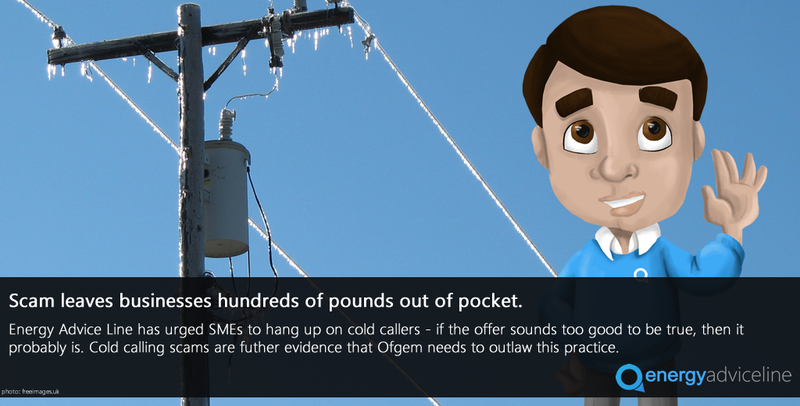 The Energy Advice Line has urged Ofgem to investigate network costs as a matter of priority in a bid to improve competition in the UK energy market and deliver lower prices to consumers. 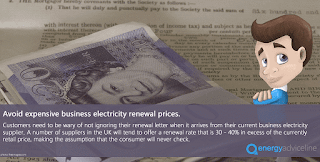 Julian Morgan, managing director of the price comparison, switching and advice service for energy customers, said the costs were a significant factor in domestic and business energy bills and needed to be tackled. The energy watchdog, Ofgem, has come under fire from MPs for failing to crack down on the energy distribution and transmission costs charged by network companies and passed on to consumers by suppliers. MPs said the price caps intended to keep the costs down were too generous, and network costs were now a significant and overlooked factor in high bills. Mr Morgan said the average dual fuel bill now cost more than £1300 per year, with network charges making up almost a quarter of the total. 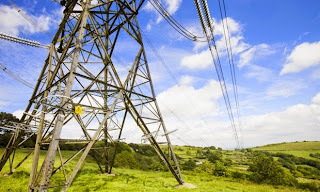 Ofgem needed to do everything in its power to reduce the effective monopoly enjoyed by network companies such as National Grid, Scottish and Southern Energy and Northern Power Grid, he said. “Ofgem claims it will take eight years to see whether value for money is being delivered to the UK energy market as a result of its regulatory reforms but this is too long for hard-pressed consumers to wait,” Mr Morgan said. 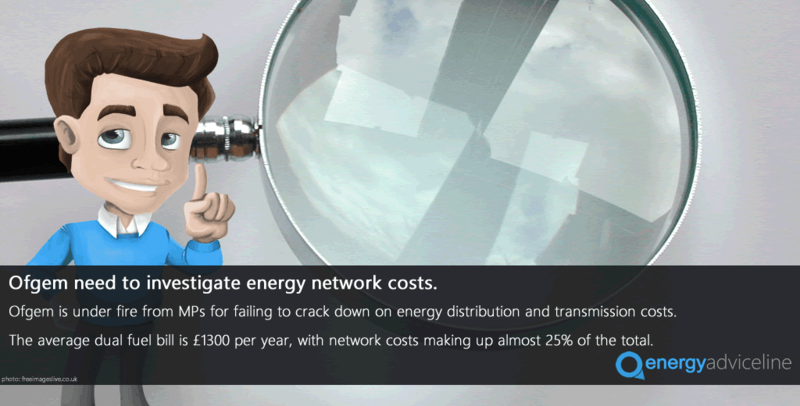 “It needs to put pressure on both network companies and suppliers to reduce these network costs and pass the savings on. 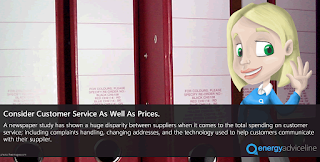 There is ample room for customers to enjoy much better value for money. “The system is also too complex and confusing for consumers, with prices varying around the country and many people very unsure about what these charges are actually for. 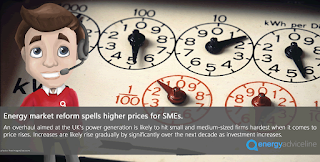 MPs have asked Ofgem to investigate the feasibility of a national tariff to simplify charging and make prices less volatile, and called on the government to do more to encourage smaller generators to enter the market to increase competition. 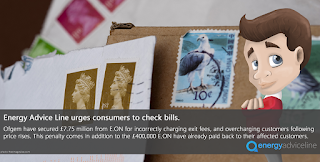 “While there are some things that consumers have no control over, like network charges, they can do what they can to keep their bills down by shopping around and switching supplier to make sure they’re on the lowest possible tariff,” Mr Morgan said.